Well, yes, dear reader, it is. Let me ‘splain it to y’all. What is a MOOC, Big Red Car? A MOOC, a Massive Open Online Course, is a course that is readily available — for free — on the Internet through many universities and others. In this instance, Texas State University has teamed up with the Modern States Education Alliance which is working with Edx — the spawn of a couple of fairly well known schools, Harvard and MIT (Massachusetts Institute of Technology) to provide FREE courses, MOOCs. Who knows? You may even have heard of Harvard and MIT. They are fairly well known in the education business. Both somewhere up north — not sure exactly, might be Boston or somewhere near there. Texas State University is the “other” school in central Texas with almost 37,000 students in 97 bachelor’s degree programs, 89 master’s degree programs and 12 doctoral programs. It is built on 491 acres in San Marcos (has another 4,000 acres of ag, research and recreational land) and 101 acres at its Round Rock campus just north of Austin. It is the 4th largest university in Texas and the 31st largest university in the United States. It is a big deal. The student body is 57% female and 43% male. There are also six kangaroos. Wait a second, that was the wrong picture. Sorry. How does it work, Big Red Car? 1. You sign up to take a MOOC through Modern States Education Alliance. 2. The courses will be Edx courses — those Harvard and MIT dudes. 3. You take a test, when you finish. If you get a good enough grade, you receive college credit for as many credits as your entire freshman year. Whoa! 4. You go to Texas State with the other 37,000 students in San Marcos (great party town and just down the road from Austin and San Antone). 5. You save your entire first year expenses — except for the beer. You have to buy your own beer. Hey, Big Red Car is it really FREE? Well, no, it is not. The tests cost $80-90 each. Sorry. Nothing in life is really free, y’all. Here is a link to a good article that explains it better than the Big Red Car. And there it is — MOOCs, free tuition, Texas State University and YOU! Oh, yeah, they also play football at Texas State! This entry was posted in Education, MOOC and tagged edutation, mooc, Texas, texas state university. Bookmark the permalink. What are the characteristics and skills of the successful CEO? But with a MOOC freshman year, miss out on the girls — 3/4ths blonds? Hmm, maybe not: With all the money saved, have a lot more for parties with the girls! 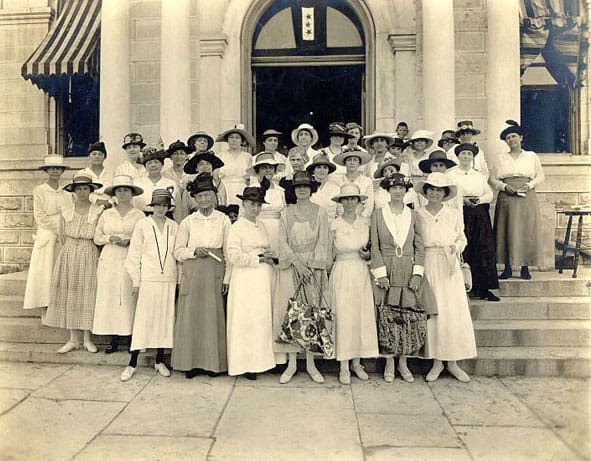 Besides, maybe some of the girls would also be taking MOOCs, and we could have a study group! I’d help them with calculus, and they would give me the key to what was for me the unfathomable, inscrutable, secret of academics — how to make an A on a term paper in English! Distance parties with the girls? Total bummer! As a tech guy the right comment would be — define distance, we talking kilometers, meters or millimeters? MOOCs — what is a MOOC? 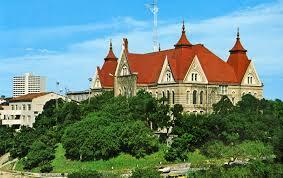 It is a way to get free tuition at Texas State University in San Marcos, Texas.